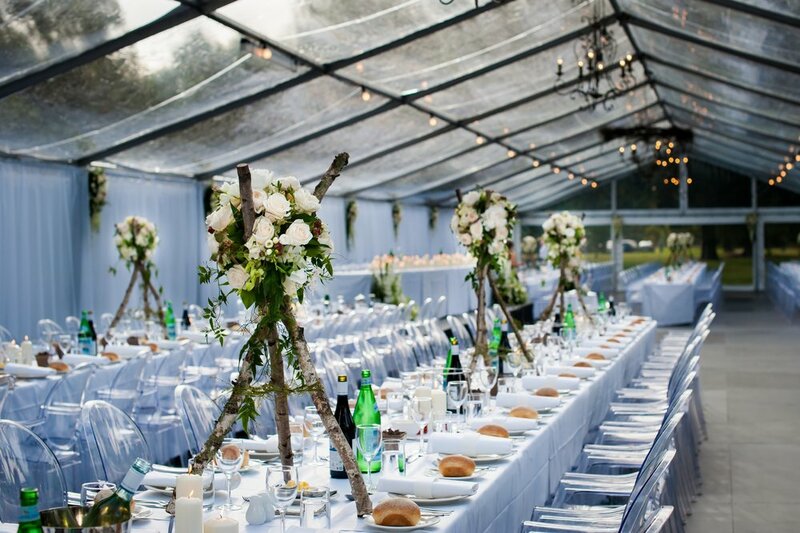 We have a passion for quality, personalised, and contemporary event styling and coordination. Whether it's your dream wedding, a corporate dinner for 800, a fundraiser with a difference, or a private party, we bring you the networks, flair and strategy to help you and your guests celebrate in style. We are experienced, creative and qualified, and always looking to design spaces that reflect your personalities and objectives. We will work with you to create your perfect event, with complete professionalism and attention to detail. Our designers have worked in events and creative industries for over ten years. 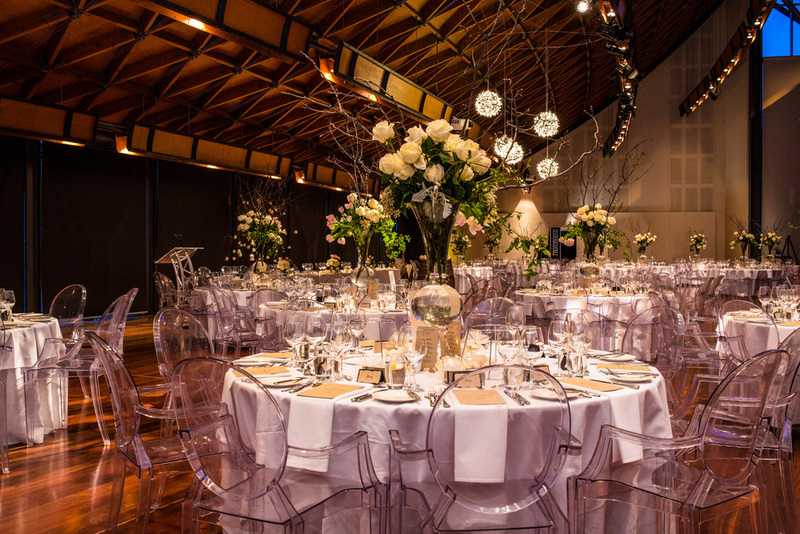 We have solid relationships with South Australia's best event suppliers, and have our own team of experienced designers, coordinators and decor specialists. We don’t believe in simply meeting the standard. 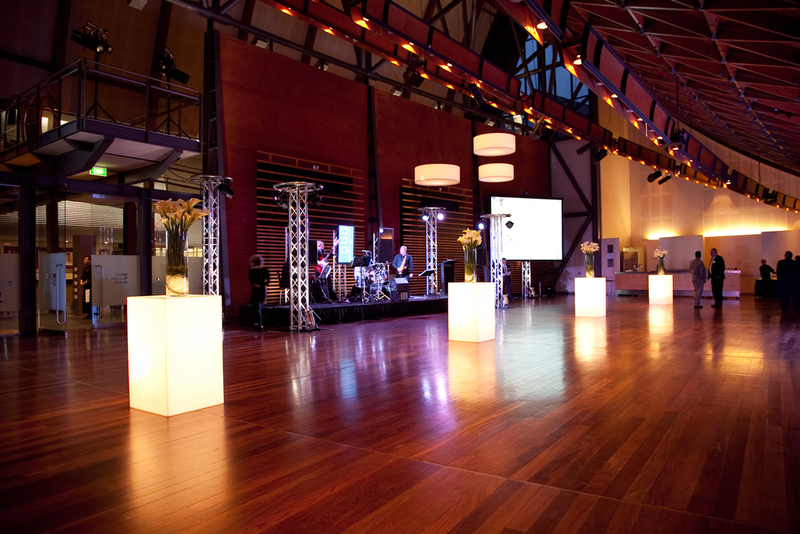 We raise the bar, and design events that you and your guests will remember. Welcome to Tonic Event Design. I've been very lucky to have worked in the events industry for the past ten years, and I love the pace, creativity and focus that comes with delivering high-quality events. I've worked extensively as a consultant in the not-for-profit sector, managing significant fundraising events for South Australian charities, in the corporate sector entertaining South Australia’s business and government communities, and with a huge number of private clients, delivering personal and memorable weddings and other special events. My clients are unique, and it's a thrill to work with such an array of people, to tailor my work to their needs and personalities, and to achieve great results. Let's talk about your next event!